MRMRPHOTO (Tehran, Iran) on 12 August 2010 in People & Portrait and Portfolio. Wow, these guys really cuz to feel that day! really nice captured. 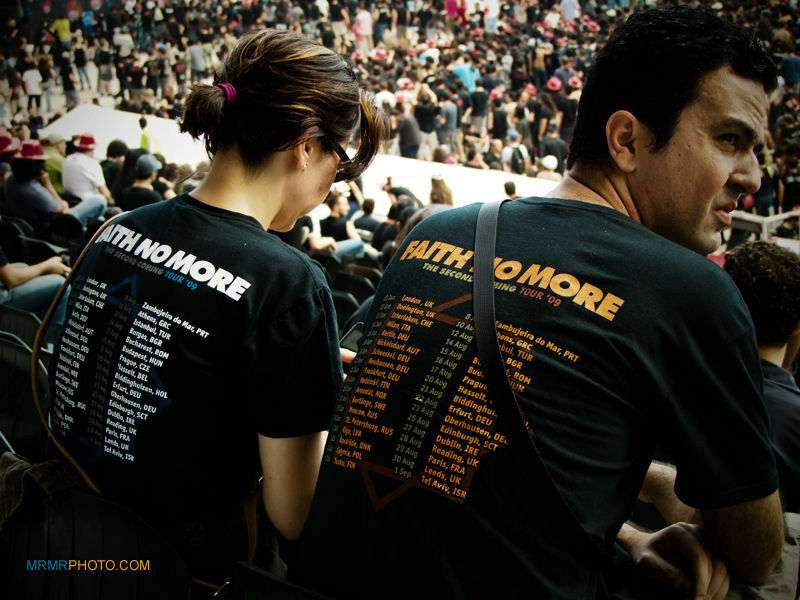 At least in this picture we see some persons that believe in faith of no more faith! some kind of post modern paradox. @maryam: I took it in a concert. very creative candid! love the capture of subjects!